While enjoying their vacation at Shula’s in Miami Lakes, guests are welcome to take advantage of complimentary access to the athletic club and discounts on spa treatments and packages. Engage your senses with our Signature Sensory Journey and awaken all five of your senses. 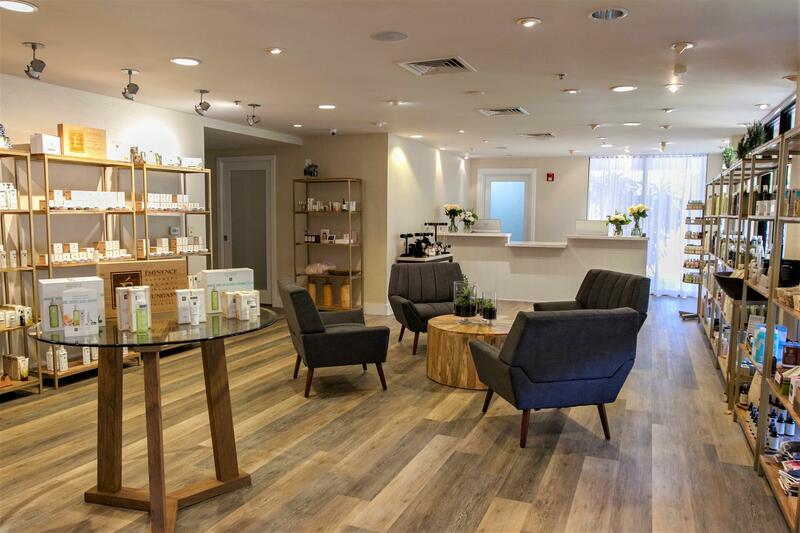 Our professional staff specializes in a number of services including skin care rituals, body treatments, massages and more. There’s always something new to experience at our spa, as we are constantly updating and changing our services to give guests the most unique experiences. Our hotel reservation agents are on hand to help you book room & spa packages. Visit the Spa at Shula’s website for more information on services. The Spa at Shula’s is open Tuesday thru Friday 9:00am – 8:00pm, Saturday from 9:00am – 7:00pm, and on Sunday from 9:00am – 5:00pm. Appointments recommended. To book your appointment or for more information, call 305-820-8141. There’s no reason to miss your workout while you’re staying at Shula’s Hotel. Our 45,000 square foot facility offers top of the line machinery for all athletic abilities. 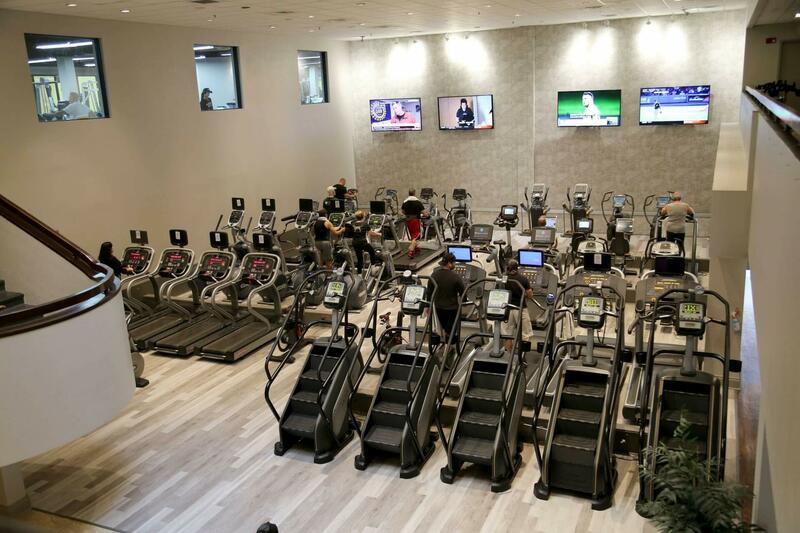 The facility, open to hotel guests and Miami Lakes locals, offers a variety of fitness classes and amenities including Pilates and spinning, 9 lighted tennis courts, a full-size gymnasium, and a 60-yard outdoor sports field. Our fitness team offers the most cutting edge training methods to sculpt and define your muscle tone. Complimentary access is provided to hotel guests, while personal training is available for an additional charge. Let the professionals at Shula’s Athletic Club bring out the athlete in you. Visit the Shula’s Athletic Club website for more information.